In a city with endless music venues, there is no place where your name shines brighter than the billboard at Antones Nightclub. “Meg Myers – Sold Out” blared out over 5th street on Sunday night and the crowd begin to mass at the doorway. Since the original scheduled date had been rescheduled from weeks ago due to Meg’s vocal surgery, fans were anticipatory and fervent. 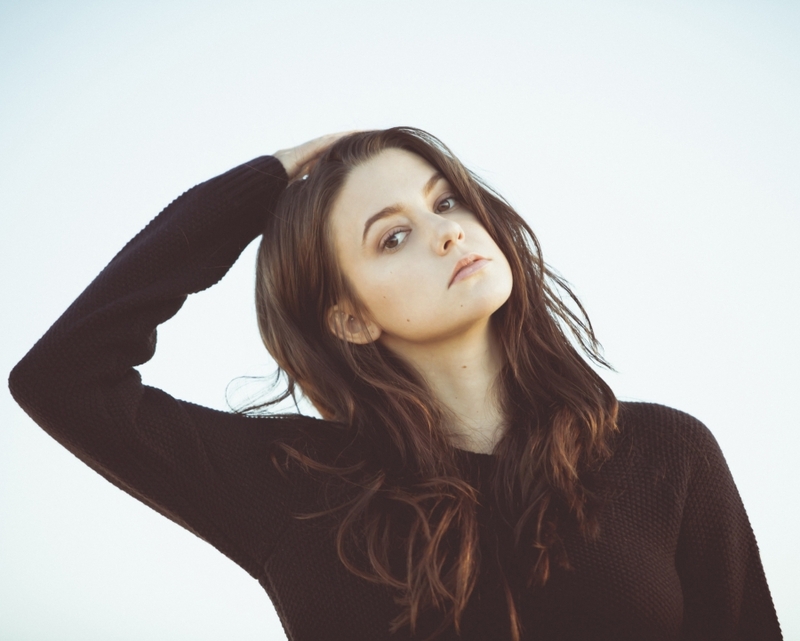 Meg Myers has been releasing music for six years now and with the help of her writing partner, Doctor Rosen Rosen, has created a deep body of work that is potent as it is eclectic. The release of her second and latest album, Take Me To The Disco, has brought a second wave of earworms that have been added to the hit-laden debut album, Sorry. Local electro-pop artist, Dossey, opened for Meg and brought an upbeat and 80’s-inspired energy that galvanized the audience while priming them for the main act. Meg Myers is 32 years old, her youthful appearance leads you to think she could be fresh out of college, and then she begins to sing and you hear a voice that is as powerful as it is timeless. The show kicked off the show with new songs like “Jealous Sea”, “The Death of Me” and “Take Me to the Disco” which were received well. Older hits like “Motel”, “Sorry” and “Monster” all came out as well and served as red meat for Meg’s most vehement fans. The audience was an interesting mix of various age groups with teenagers, middle-aged people and older folk all present and equally fixated, albeit some shrieking more than others. Onstage Meg engages in witty banter with the crowd while bearing her soul on each and every song. Her encore would prove to be the tipping point with her biggest hit to date, “Desire”, and her first single off the latest album, “Numb”. The crowd loosed their love upon Meg and her band and the only question that lingered, was how big the next venue would have to be to facilitate Meg Myer’s next visit to Austin.